We have now passed the halfway point of the 2018/19 NBA season, and teams are starting to get a good idea about where they currently stand. Up until this point, both Conferences have remained competitive, with eleven teams in playoff contention in the Eastern Conference, while every team except the Phoenix Suns and Memphis Grizzlies still have a shot in the West. The February trade deadline is also quickly approaching, as the NBA has made changes to the deadline so that it will now always occur 10 days before the All-Star game. This has been done so that players, who are traded, have time to settle into their new teams, so this year's trade window will close on February 7th. So with the trade deadline just two weeks away, here are the biggest trade rumors you need to know for January 27th. 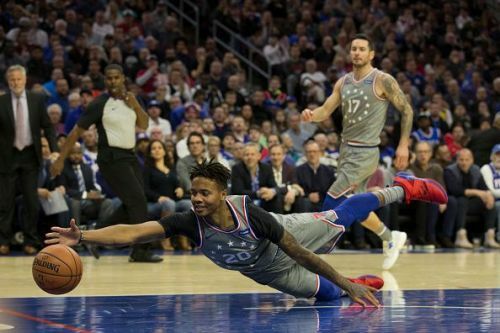 The Markelle Fultz situation remains unresolved, making the former No. 1 overall pick a logical trade target in coming weeks. 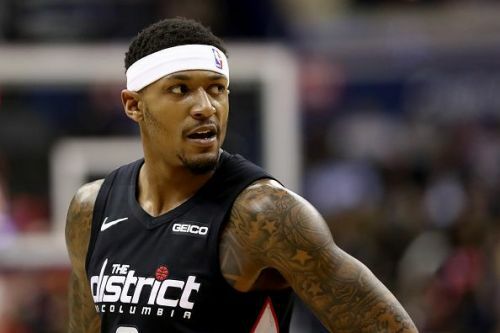 For Philly, sending Fultz, Justin Patton, Wilson Chandler and a pick to Atlanta for Kent Bazemore, Kevin Huerter and Dewayne Dedmon would fill needs for both sides. The Cavs, with Channing Frye and J.R. Smith, are also an intriguing trade partner for the shooting-starved Sixers if they don’t want to gamble on the buyout market. Fultz was drafted by the Sixers with the first pick of the 2017 draft. However, the 20-year-old has only played 33 games in two seasons due to injury and a lack of form.